Many business owners struggle with personal credit and business credit issues and need help to obtain business funding at a lower cost and without the need for a personal guarantee. To satisfy this need, The Dispute Center has teamed up with one of the premier alternative-to-bank business funding companies in the nation to provide an outsourcing service for building business credit and credit correction. Fimerica is a highly respected and experienced business lender that offers business term loans, business credit lines, business debt consolidation loans, and a variety of other financing products. 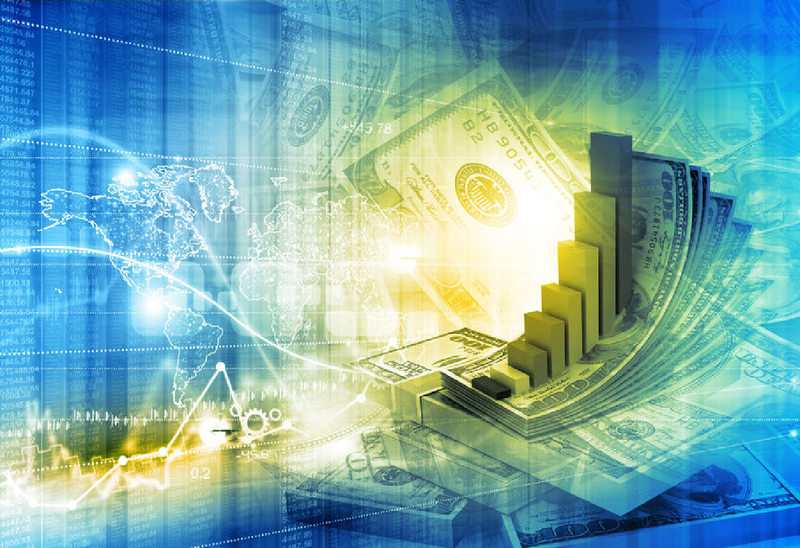 In order to position a business owner to receive the maximum amount of business funding for the best rate and terms, it is very important that the business owner’s personal credit is in good standing; in most cases, a personal guarantee will be required until the business has established strong and seasoned business credit. Depending on the goals of the business owner, they may choose to utilize the personal credit repair program prior to improving their business credit. Our goal is to move the business owner into a position that allows them to secure funding without the need for a personal guarantee as quickly and efficiently as possible. 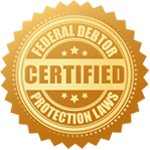 Although the process of building or correcting business credit can be complicated, The Dispute Center strives to make it as easy as possible for both you and your clients. These are the basic steps we take to position the business with the best business credit possible. With time and proper management, the business’s credit will continue to flourish after the completion of the program. This step includes the review of the business owner’s personal and business credit reports and business entity setup filing to evaluate their credit, ensure the business entity is legally and correctly set up to establish legal business credit, and determine the best strategy to build or repair their credit profiles. During this phase, it is determined if the business has existing business credit profiles, and business credit profiles become established through D&B, Experian Business Profile, and Equifax Business Credit Profile. If the business has no business credit accounts reporting, we assist in establishing trade vendor accounts starting with Net 30 merchant trade accounts, and we continue to establish further accounts after the completion of this phase. Most businesses will begin receiving “pre-approved offers” around this time. We monitor reports to confirm that credit files are active and accounts are reporting through all major business credit bureaus that were established in step two. After merchant trade accounts are established, the business credit profile becomes well-rounded through the opening of revolving trade accounts. These accounts lay the groundwork for traditional, bank-type business credit. After a period of time in which the vendor and revolving trade accounts have positive reporting and payment history, we help the business owner apply and receive their first unsecured credit card based on the business’s tax ID instead of their personal social security number. The full program is typically completed within 6-12 months depending on your client’s cooperation. Following these steps, you will have successfully helped the business lay the foundation for a future building business credit and funding opportunities. It is essential that you guide every client toward good credit practices in order to maintain these positive results. Although the process can be complicated, our training and support staff are available to assist you and your client through every step. Contact us today to find out more info. Discover How The Dispute Center Can Help Grow Your Credit Repair Business Click to Call 616-541-2322 for more information and pricing.